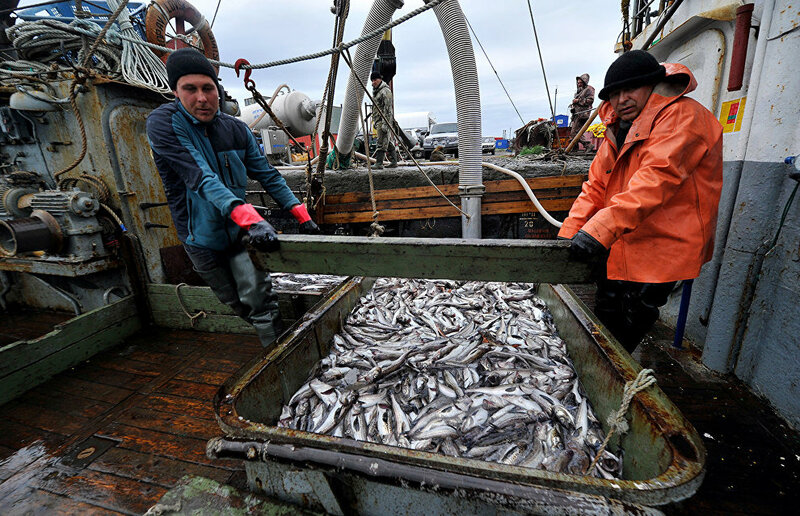 The Russian Government has approved the draft international agreement on the prevention of unregulated aquaculture fishing in the open seas in the central Arctic Ocean, according to the text of the agreement submitted by the Russian Ministry of Agriculture and published on the Government website. It is expected that the agreement will facilitate the development of international cooperation in fishing in the Arctic. The aim of the agreement is to create an international legal framework to regulate the high seas fishing industry in the central Arctic Ocean. The agreement has the preliminary approval of Denmark, Canada, Norway, Russia, the United States, China, Iceland, Japan, South Korea and the European Union. "The aim of the agreement is to prevent unregulated fishing in the open seas in the central Arctic Ocean according to the long-term strategy to protect healthy marine ecosystems and to ensure the preservation as well as sustainable use of fish resources," the document says. Additionally, the draft agreement facilitates research cooperation between the parties for the purpose of expanding knowledge of live marine resources in the central Arctic Ocean and their ecosystems. The agreement stipulates that each party will allow vessels eligible for operating under its flag to engage in industrial fishing on the territory covered by the agreement strictly in compliance with the measures aimed at sustainable management of fish reserves introduced by sub-regional fishing organizations. It's expected that the agreement will be in force for 16 years as of the date it comes into force.